Government | Esolvit Inc is a global leader in IT Services, Information Technology, Government Services, Product Development, Consulting Services. 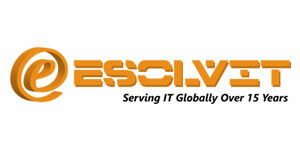 Esolvit, Inc. is a HUB certified global leader in IT Services, product development, and Government Services. 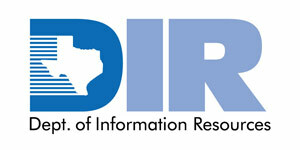 Esolvit is also approved to contract with the State of Texas through the Texas Department of Information Resources (DIR) to provide Information Technology Staff Augmentation (ITSAC) Services to Texas State and Local government agencies. 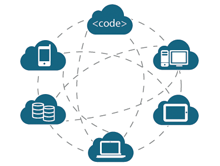 We offer information technology staff augmentation services (ITSAC) through our DIR contract. Specifically, Esolvit was awarded 168 categories of Information Technology labor rates to offer services for state and local government, public education, other public entities in Texas, as well as public entities outside the state. Using this contract vehicle, Texas State and Local government agencies can streamline and reduce time in procuring and contracting. 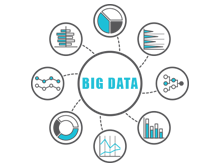 Agencies can negotiate and contract directly with Esolvit, Inc. for staff augmentation in information technology services. Please click here to view all Product and Services Specifications. Please contact Esolvit, Inc. at 512-551-4000 or email us at dir@esolvit.com to find out more and discuss your specific requirements. see the DIR Cooperative Contracts Program Overview. Click here for Contract Pricing information. If you are interested in more information on our new services through DIR Cooperative Contracts Overview, DIR Contract No. DIR-TSO-3567, please contact us by one of the following methods, and feel free to reference the DIR Cooperative Contracts Overview.